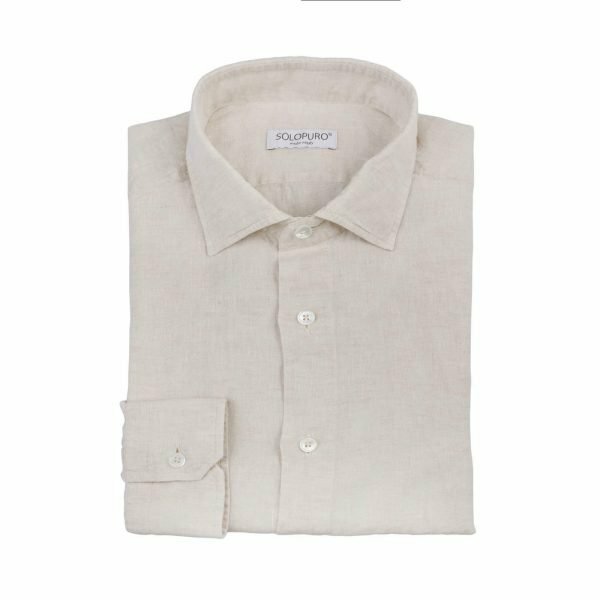 Our shirts “Portofino” give elegance and freshness and are a “must have” for men who want to be sporty and refined at the same time. 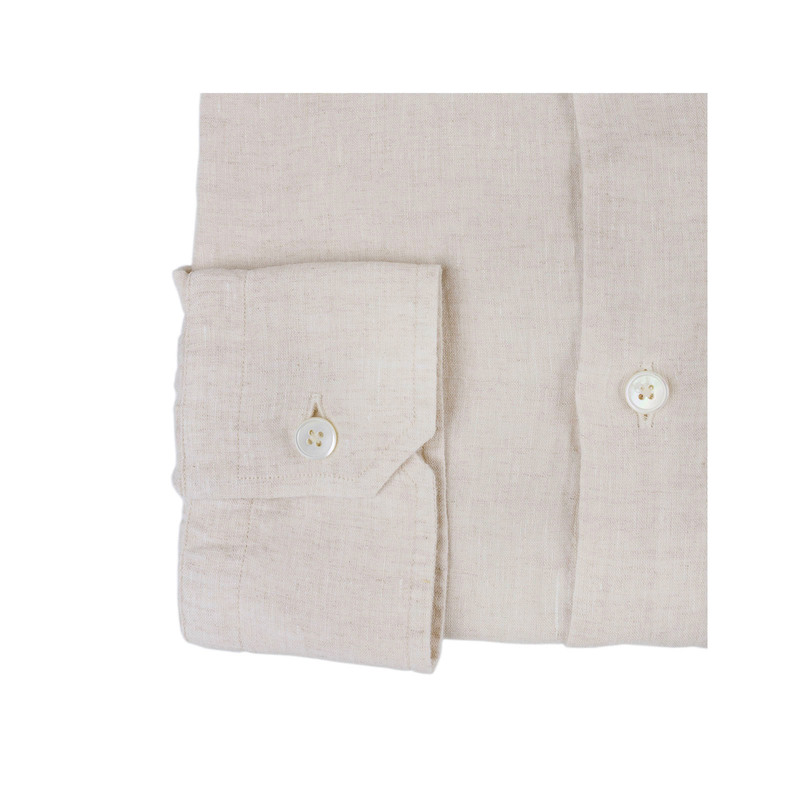 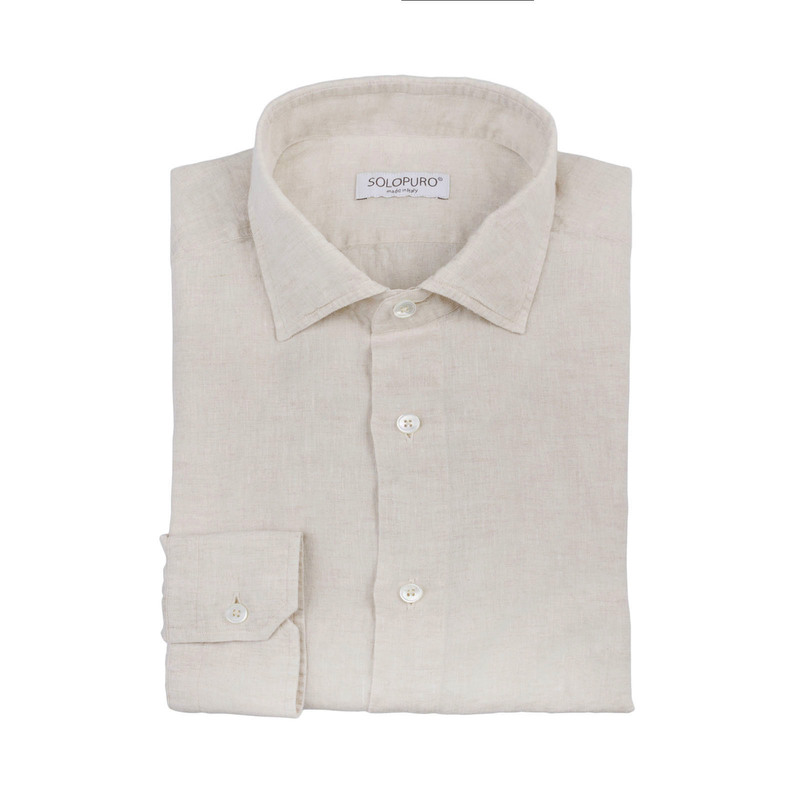 100% yarn dyed superfine linen shirt made with our fabric “Irish Linen” (yarn count Nm 52000). 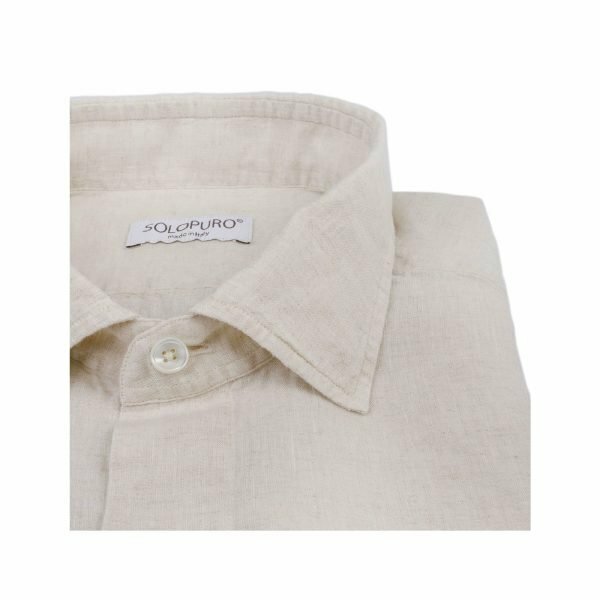 Tailor made with mother of pearl buttons and hand finished. 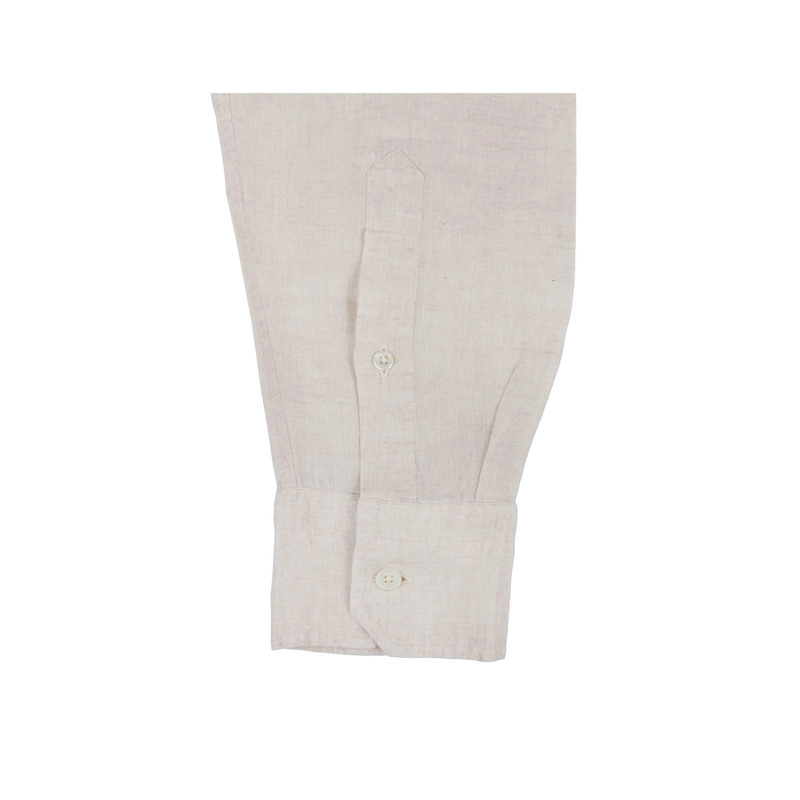 Regular fit for sizes 40-41-42. Classic fit for sizes XL and XXL.